The current gen MKC is, for the most part, a nice looking compact CUV, inside and out and how it performs. But the problem is as I see it, is with it's fit in the market segment. What seems to have happened is that Lincoln took the 40+ 'Quiet Luxury' playbook, and applied it to the C-Segment CUV where the market is the high 20s and low to mid 30s. Nice product, but the wrong audience for maximum penetration. Which brings up the question, what should Lincoln do with the next gen MKC so it's a better fit for the segment it competes? Looking at sales since the MKC was launched, the Lexus NX coming late to the game, has dominated the segment with more than double the MKC sales for 2016. The design was polarizing, with many wondering what Lexus was doing. But apparently, Lexus knew what they were doing....targeting the younger market segment directly. This segment is loud and in your face not quiet and reserved which for that demographic = old. And they don't want anything that represents old. Which means next gen MKC needs a reboot, inside and out along with a new attitude for Lincoln that can reach that demographic. Which will be a challenge for Lincoln who currently has the 'Quiet Luxury' image has been successful with bringing down the customer demographic from the 70s to the 50s. But as we know, 50 is the new 40 and 40 is the new 30. Which means Lincoln has to find a way to meet the expectations of the 20s and 60+ crowd at the same time. But to get there Lincoln can't still be 'Quiet Luxury' because that won't reach that 'loud and in your face' demographic. But there may be an easy way to deal with this issue by attaching 'Quiet Luxury' to specific Lincoln models and not to the Lincoln brand itself. Which could mean that next gen MKC should offer a radical approach to the new Lincoln grille. Even now, the MKC concept seems a bit too tame to reach the demographic where many are moving from luxury sport sedans into luxury sport CUVs. So what do you think Lincoln should do with the next gen MKC? 2b2, scford58, SP1966 and 1 others like this. 1 - fercryin'outloud: MKZ-Energi 2.3Atkinson-or-1.5T ...even CARB-only! Ø. actually top priority: make the dash trims dealer-swappable!! I think Lincoln can still use the "Quiet Luxury" theme without sacrificing desirability and performance. 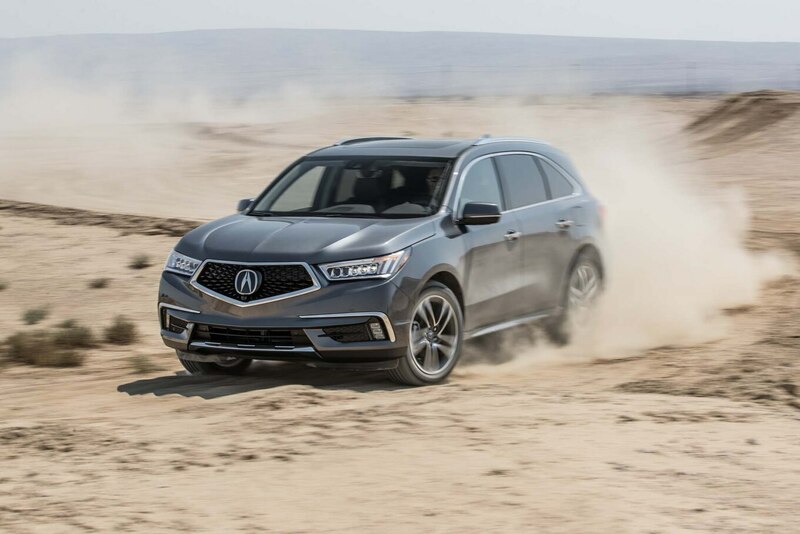 Look at Acura with the MDX or Lexus with the RX for example. Both vehicles are aggressive looking but still have quiet rides and decent quality; a requirement for any successful modern vehicle, especially SUV's/CUV's. They should make the next-gem MKC aspirational, powerful, sporty and a bit edgy. Lincoln will not be allowed to do this because it would take the spotlight from Ford. They should make the next-gem MKC aspirational, powerful, sporty and a bit edgy. Yes, yes, yes, and yes! That should apply to every Lincoln going forward, though in differing proportions of each. In other words the bottom end product should be edgier while the higher end product should have some of the same edge, just more refined. Lincoln will not be allowed to do this because it would take the spotlight from Ford. This is an argument that I think had validity a decade or more back, but not today. The Ford name cannot do in terms of margins what a healthy Lincoln can, and both management and the Ford family understand that. If they didn't we wouldn't have the Lincoln we have today, much less what we expect is coming. wingsnut, hbmf3 and Bloggin like this. VanDyke says Generation X represents a “white space” in the automotive market, meaning there are no other auto makers targeting them. Alexander Edwards, president of Strategic Vision Inc., a California-based automotive consultancy, agrees. “They’re a target that there’s not a battlefield of people going after,” Edwards tells Ward’s. “You have a group of folks earning a bit more than people a little older and younger than they are. Last edited by Bloggin; 06-04-2017 at 10:48 PM. “They’re a target that there’s not a battlefield of people going after,” Edwards tells Ward’s. “You have a group of folks earning a bit more than people a little older and younger than they are." This does explain why Lincoln seems to have been marketing to a niche market early on. But to be successful in the small/midsize luxury market, Lincoln will need to charge into the battlefield with the right equipment. 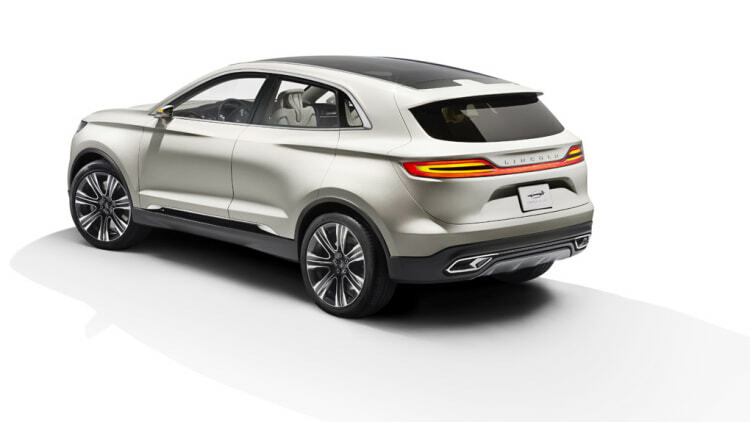 Next gen MKC should be part of Lincolns first wave. Wheelbase: 110.51 in. | Length: 184.29 in. The Macan should have about the same size wheelbase, as the next gen MKC, but Lincoln couldn't get away with being so relaxed in its design, with being a Porsche. MB has their version GLA shared with Infiniti QX30 and both have sales right below current MKC. But something that small seems to more belong to the Ford brand. Last edited by Bloggin; 06-04-2017 at 11:24 PM. "GLA is 3.5 inches longer, yet 3.8 inches narrower and 5.2 inches lower than the Range Rover Evoque"
Last edited by 2b2; 06-05-2017 at 12:58 AM. As cliche as this sounds, I'd love for the interior of a new MKC to resemble that of the new Navigator, but in a small package. The new Navigator has a youthful yet sophisticated interior, and I can see that in the MKC and every upcoming Lincoln. 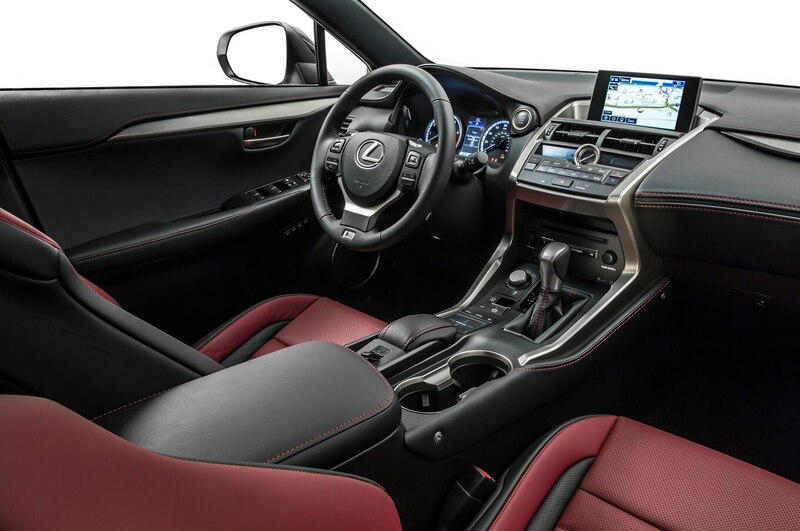 The new Lexus interiors are way too gaudy and overly styled in my opinion. I obviously want Lincoln to progress but I don't want them to be so in your face with a weird design like Lexus. I feel like they're going for a more simplified chique Audi/Jaguar aesthetic. Bloggin and badhac like this.